ABC spent most of yesterday cutting their shows, and it seems like NBC decided to follow suit today. The peacock network handed out pink slips to frosh shows Heartbeat, Telenovela, Game of Silence, and Crowded. They also handed a pink slip to third year sitcom Undatebable. Heartbeat was supposed to be the new lead-out of The Voice in the fall, but with star Melissa George’s pregnancy, the series was pushed to midseason and failed to register a heartbeat. Telenovela was Eva Longoria’s return to TV after Desperate Housewives, but failed to make a lasting impression. Crowded and Game of Silence were stuck in poor timeslots with little promotion to boot. 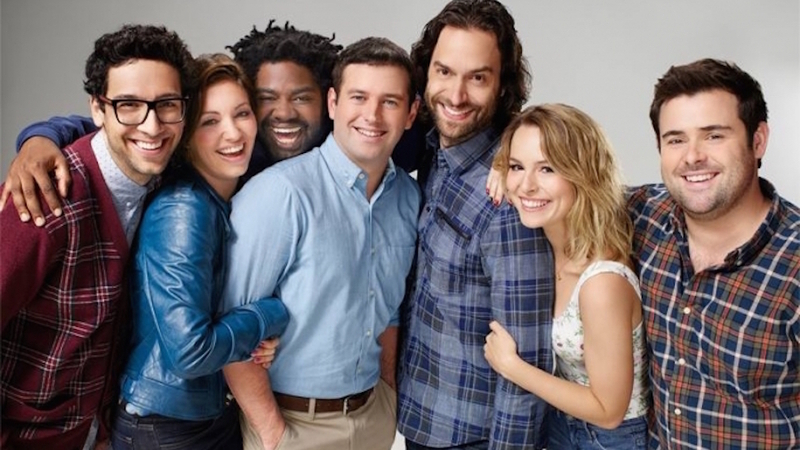 Undateable was one of those rare sitcoms that changed formats later in its life. For the show’s third season, each episode was live in the east coast, something rare and unique, but didn’t gather any eyeballs in a low rated Friday timeslot.